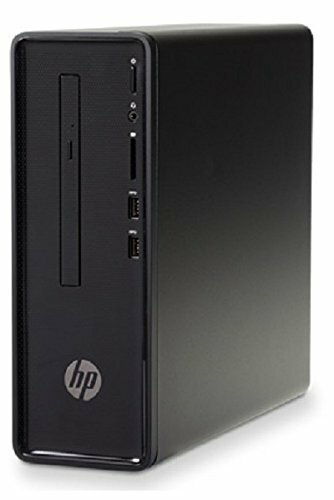 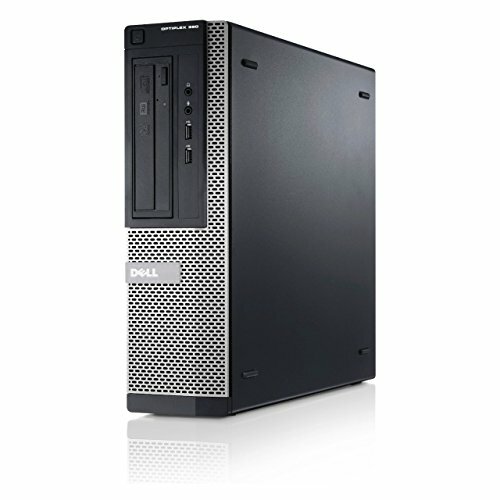 Processor: Intel Quad-Core i7-2600 3.4GHz up to 3.8GHz, 8MB Cache; Memory: 8GB DDR3 (PC3-12800), 4 slots, supports up to 16GB. 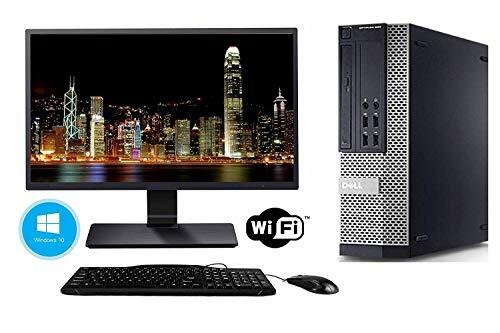 USB Keyboard, Mouse, Integrated Audio, 10/100/1000Mbps LAN; Slots: 10 x USB 2.0 ports, 2 x audio-out jacks, 1 x microphone jack, 1 x RJ-45 Ethernet port, 1 x VGA port, 1 x line-in jack, 1 x parallel port, 1 x serial communication port. 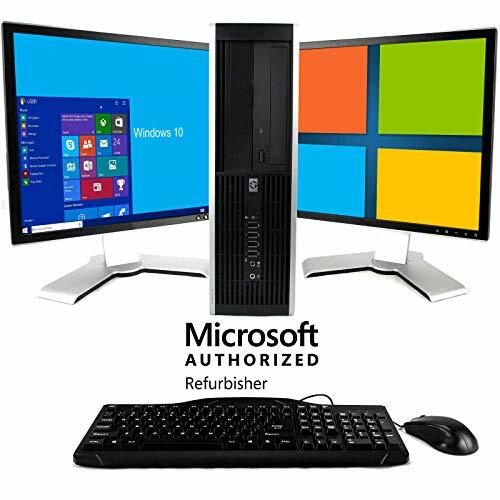 Windows 10 Professional (64-bit); USB Mouse and Keyboard included.